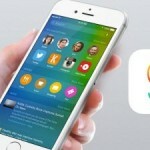 How To Update iPhone/iPad/iPod Touch To iOS 9 Successfully? Finally, iOS 9 is coming, in a few hours, available on Wednesday. 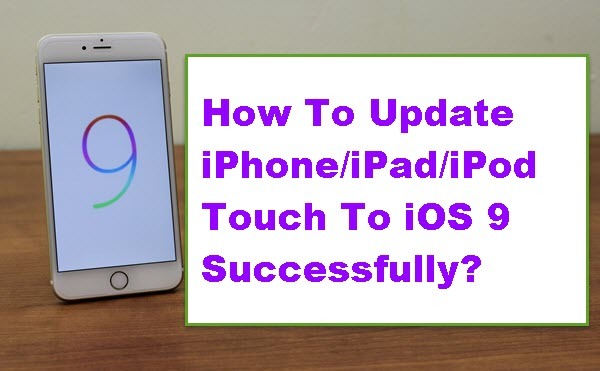 Generally speaking, whenever Apple releases a new iOS operating system for iPhone/iPad/iPod Touch, most iPhone or iPad users will update to new iOS operating system to experience its new features and bug fixes. So does iOS 9. 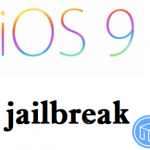 The question is, how to update iPhone/iPad/iPod Touch to iOS 9 safely an successfully? I have some suggestions for you to experience iOS 9 better and faster. 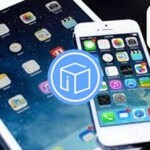 The first thing you need to do is to check out your iOS device compatibility. If your device is capable if running iOS 8, it’ll run iOS 9. You can check the version of iOS your device is currently running by launching the Settings app, then tapping on General followed by About and looking at the number on the Version line. Before update to iOS 9, it’s a good time for you to perform a routine maintenance for your iPhone/iPad/iPod Touch. Firstly, you can delete some old photos, videos, voice memos, etc, those you don’t need or you have already transfer them to your computer to free up more space for your update. Plus, you can update the apps installed on your Apple device. Some of them might not work in iOS 9 if they are already out of date. I would say, the most important and indispensable thing you need to do is to have a comprehensive backup for your iPhone/iPad/iPod Touch just in case of data loss. There are three options for you: iCloud, iTunes and iFoneBackup. When you use iCloud to back up your iPhone or iPad data, make sure you have connected your iDevice to Wi-Fi and then, tap on Settings > iCloud> Backup> Back Up Now. Wait for a minutes and data from your iPhone/iPad/iPod Touch will be saved. . If you use iTunes to back up your iDevice data, it is quite convenient. Firstly, please make sure you have installed the latest version of iTunes. 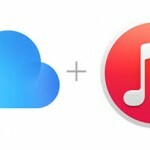 Then connect your iPhone to computer with USB cable > Run iTunes if it doesn’t open automatically > Click device button at upper corner of iTunes > Click Backup now in Backups column. 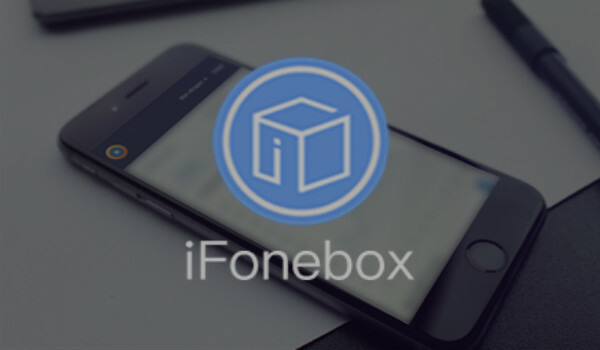 Another choice for you is to back up iPhone or iPad data with iFoneBackup, which is the easiest software to back up all data from iDevice with just one click. Download and install iFoneBackup: Windows version and Mac version. At present, you can just install Windows version. Mac version is on the way. Then, connect your iDevice to the computer, iFoneBackup will recognize your iDevice, then click Back Up Now to finish the backup process. How To Restore Lost Contacts From iTunes Back To iPhone With iOS 9?